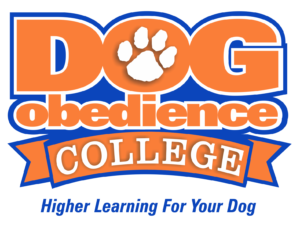 To enroll your dog or if you have questions, then please fill out the Contact Form, email info@DogObedienceCollege.com, or call/text 901-310-5826. Have the freedom and confidence to trust your dog off leash! For ultimate control check out the Advanced Off Leash obedience course!